Tell the Hyatt you’re with GenghisCon!!! We build our community through play! We play tabletop games including board games, card games and role playing games of all kinds! We offer games you've definitely heard of, games you've always wanted to play but never had the chance and new games brought to you from the creativity of the proud members of the Nerd Herd! If you've never played or if you're a veteran gamer we welcome you to our tables! Set up your encampment at the Hyatt Regency Hotel. Prefer the older edition booking? Call 888-421-1442 to book your room. 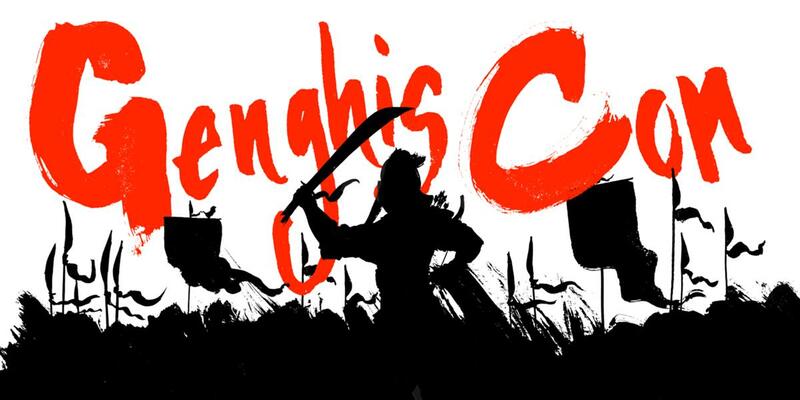 Be sure to mention you're there for Genghis Con. Hyatt Regency Aurora-Denver Conference Center 13200 E 14th Pl Aurora, CO 80011, US Click here to get a room now! Parking is included in Genghis Con hotel package!